Hey everyone! 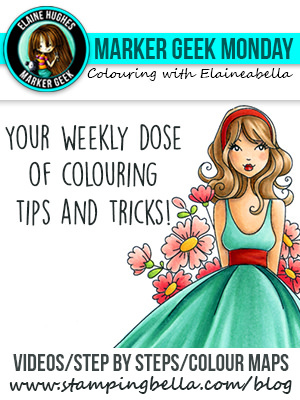 Elaineabella here with another SPOTTED ON SUNDAY for you! 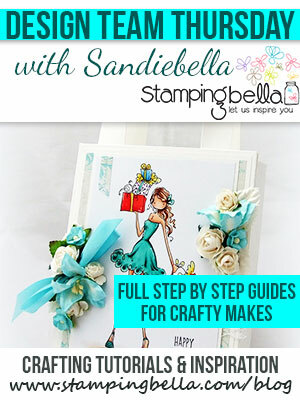 Every Sunday I share cards and other creations that have caught my eye featuring Stamping Bella stamps. Dreaming of Summer? Join Rosie & Bernie on their Hawaiian adventure! Love it! Thank you for sharing, Lisa! Want to catch my eye? 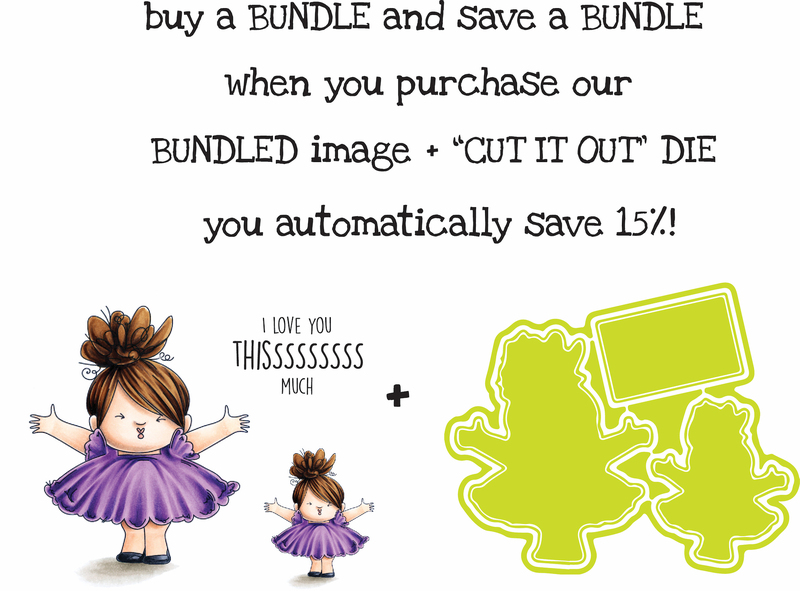 HASHTAG IT! 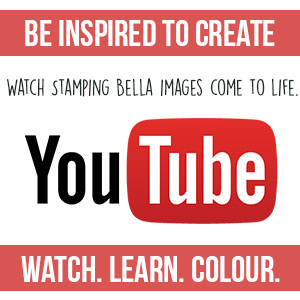 We love to see what you’ve all been up to with your Stamping Bella stamps, and there are lots of ways to share with us. 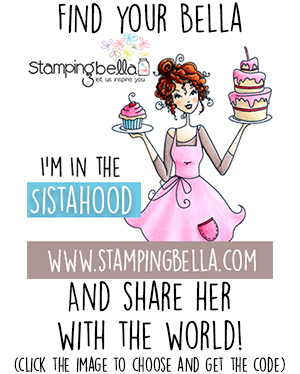 If you want to be “Spotted On Sunday” make sure you tag us with #SpotThisStampingBella so we know you give permission for your makes to be shared here on the blog! We will be featuring things we’ve spotted from all over the place, but by using the hashtag you’ll make it much easier for us to know you don’t mind us sharing. Previous Post it’s BELLARIFIC FRIDAY ON SATURDAY sistahs!